Introducing, fresh out of the #papemelroti workshop - the first batch of our Edison Lamp collection! Each lamp comes with an LED Edison bulb and wooden base. Made exclusively by our artisans! 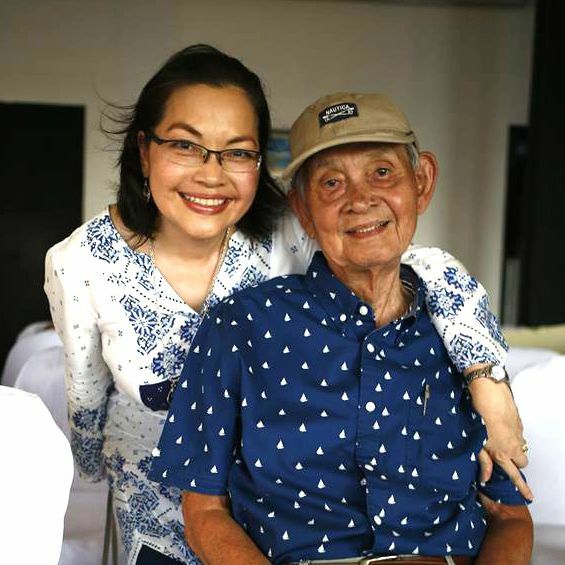 This product was created by Papemelroti founder and president Benny Alejandro. Benny is 90 years old but he doesn't show it. He works on multiple projects at the same time and has an extraordinary passion to discover new technologies and make new products! Whenever he is free, he also goes sailing! 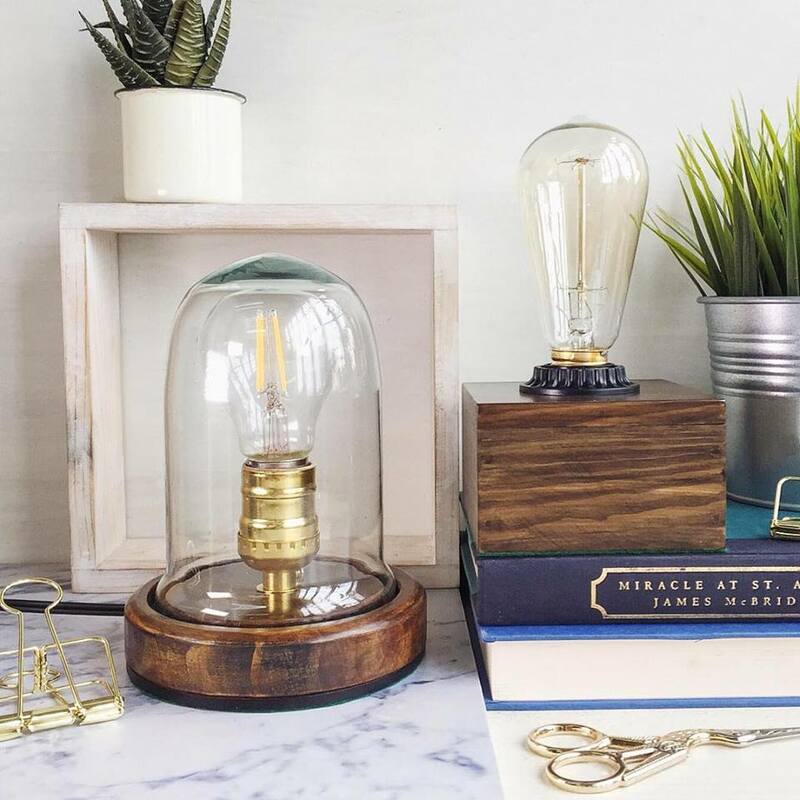 The Edison Lamps come with their own box. 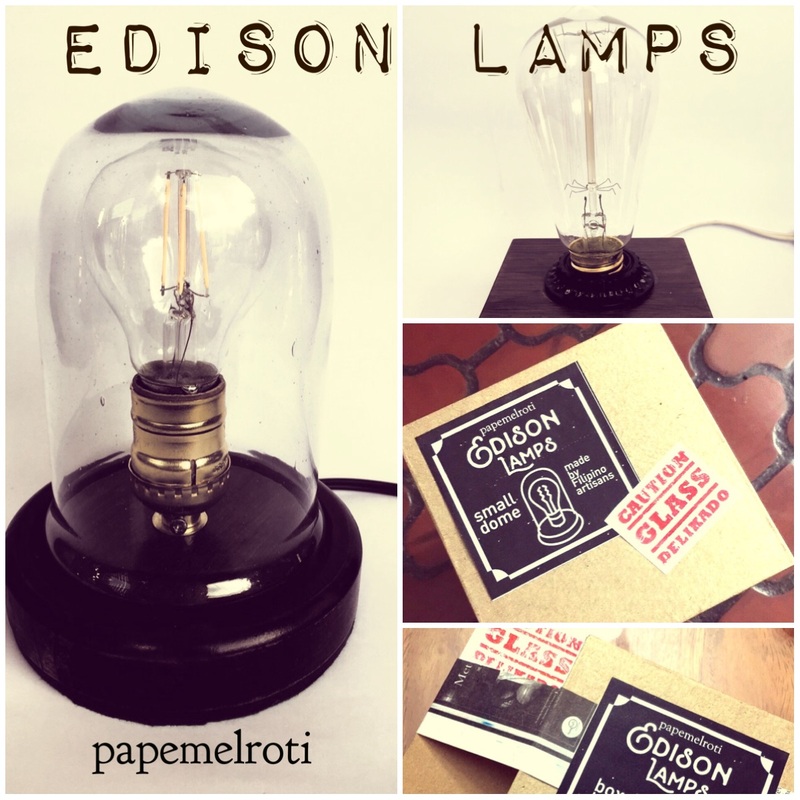 Edison Lamps are available at selected Papemelroti branches and may also be ordered online. Watch out for more products from this series!